Benedikt Kowalewski, born 1991 in Essen, Germany, graduated in Architecture at the ETH Zurich. 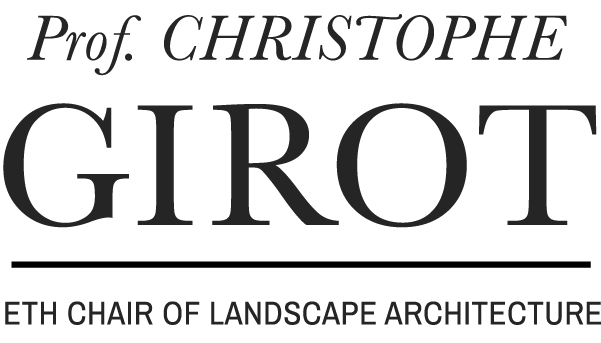 Since 2017, he teaches at the Chair of Landscape Architecture of Christophe Girot. Together with Magdalena Kaufmann he conducts the DesignLab Elective Course, which focuses on the implementation of pointclouds into the field of architecture and landscape design. 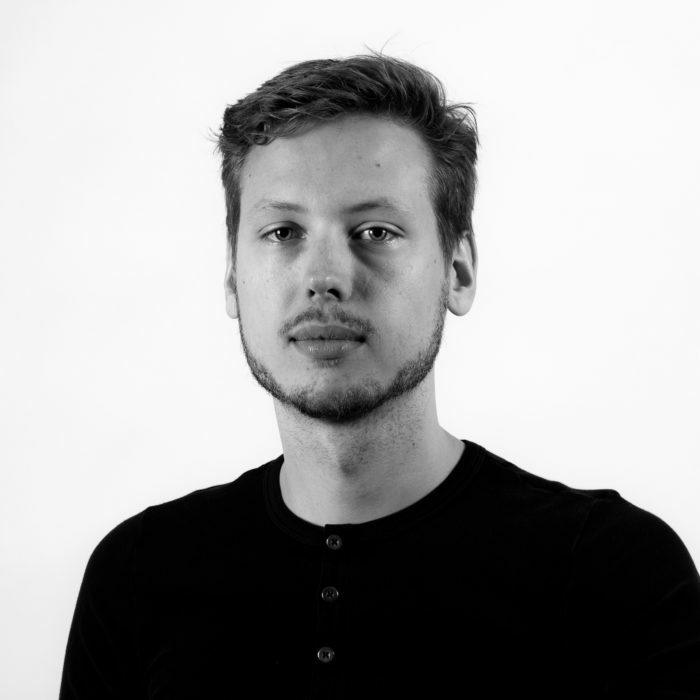 In parallel to his academic activity, Benedikt Kowalewski works on architectural and artistic projects.